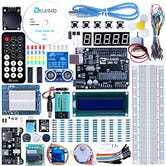 If any of the approximately 17 million Arduino projects that Lifehacker has posted over the years have piqued your interest in the affordable electronics board, Amazon’s selling starter kits for $22 today, one of the best deals we’ve ever seen. 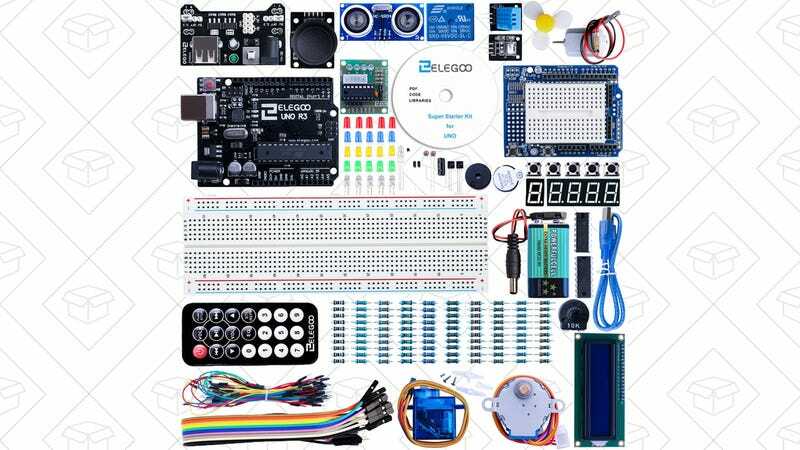 This beginner-friendly set includes 67 components and 120 resistors to get you started, and a PDF tutorial to get you up and running. Just be sure to use promo code IHCI389V at checkout to save $13.